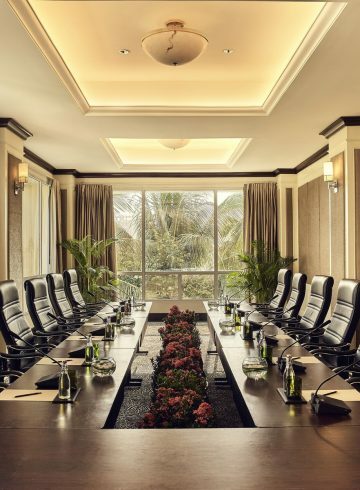 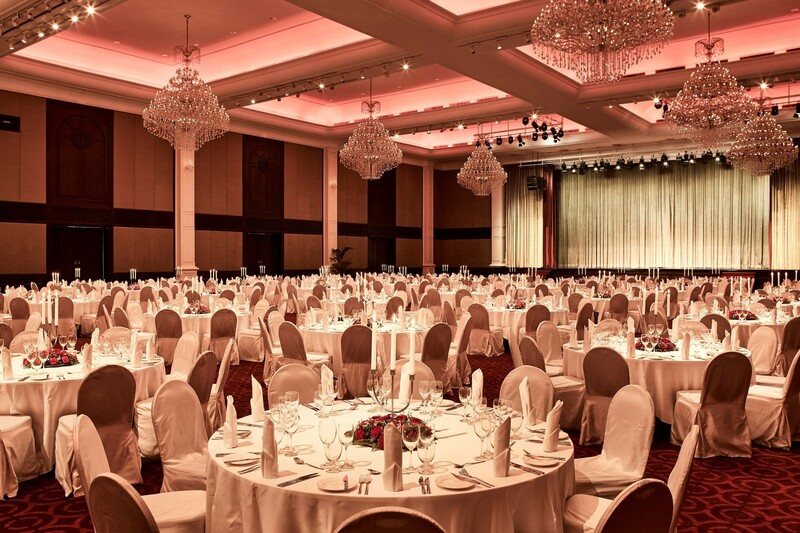 Groups of all types will find Phokeethra Ballroom 1 adequate for meeting and events. 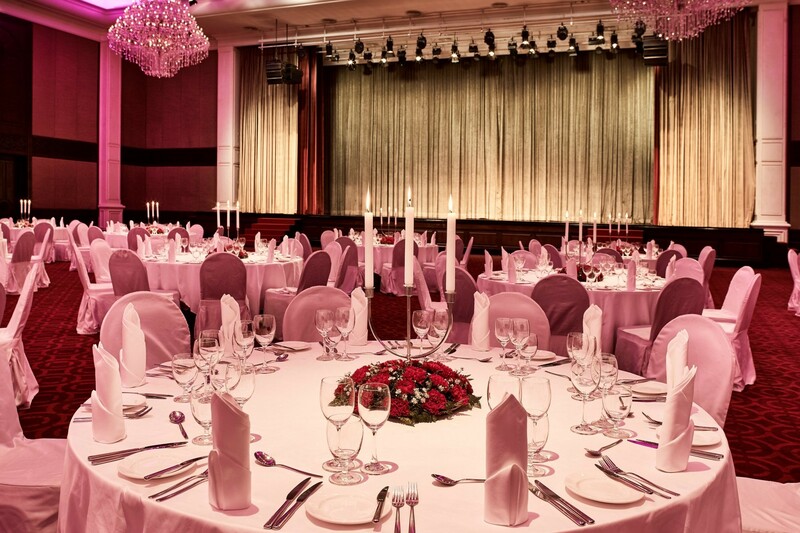 With the 855 square meters space and the latest electronic, sound and light technology, Phokeethra Ballroom 1 can accommodate up to 650 persons on theater style set-up. 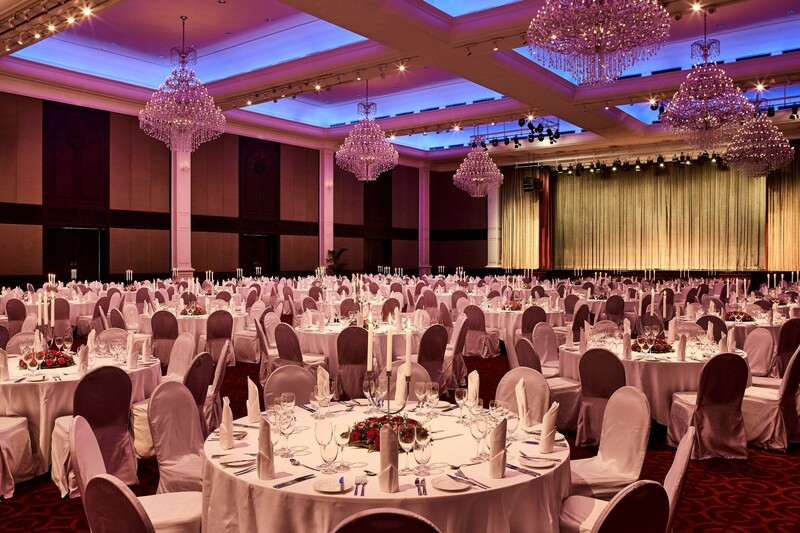 A spacious pre-function area is available for themed coffee breaks or exhibitions.